Whether you prefer to run for the challenge of it, for the fun of it or for the fundraising element, there are plenty of races you can register for. Here are some of the running events from April through to August you should know about. 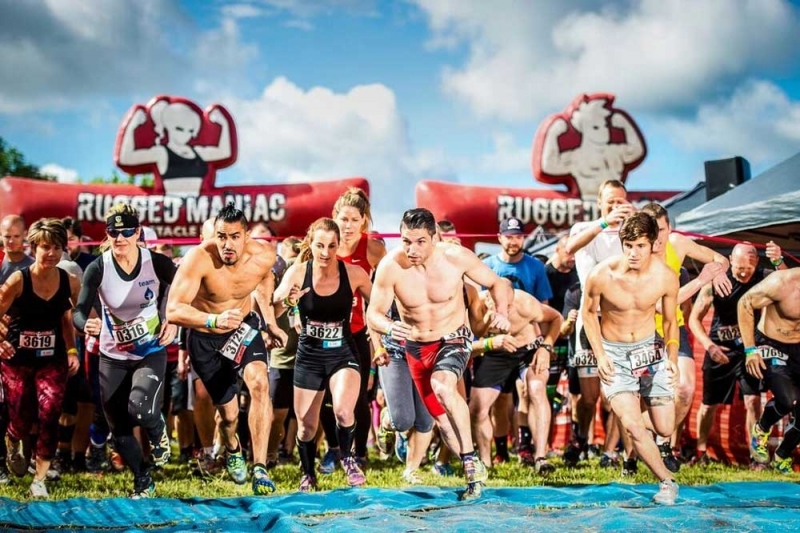 Rugged Maniac takes place in Calgary on July 28, 2018. 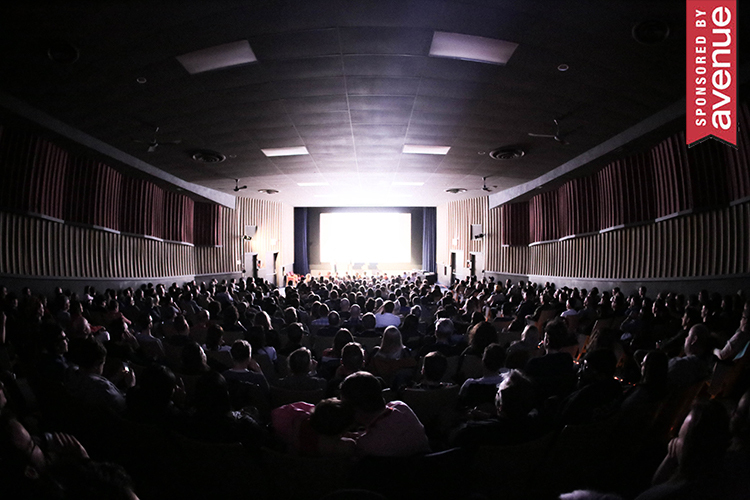 Photograph by Gameface Media. For the most part, these runs are all about putting sneakers to pavement to get across the finish line as fast as you can. A few have some added fun features, like cinnamon buns or feather boas along the way. Something to consider: The whole series runs from January to October and you probably won’t find a cheaper entry fee for a race anywhere. You can challenge yourself to a new distance and race in a new venue almost every month. Each race also has a 1 or 2 kilometre route for kids. Something to consider: The Calgary Police Foundation has held this annual half marathon in Calgary for 39 years. Seniors and children may want to participate in the 1 km Rookies & Legends course. Something to consider: This race is marketed as a sort of training race for the Calgary Marathon, though you can still participate even if you aren’t going on to participate in the Calgary Marathon. There are finisher medals and plenty of aid stations throughout the course. Something to consider: Technically serious runner types register for this race too. There’s also the option to bring the strollers, so this year, gather the various moms in your life and vow to complete the race together. Something to consider: This was Western Canada’s first official marathon. It’s a Boston Marathon qualifier. For 2019, you can run any distance in the morning (50 km, 42.2 km or 10 km) and then do the 5 km run or walk at noon and you’ll get two medals that fit together. Something to consider: The half marathon, half marathon relay and Cobs Cinnamon Bun Run 8-Miler all end at the Millarville Farmers’ Market on its opening. You can also stop for cinnamon buns during the Cobs Cinnamon Bun Run 8-Miler (that’s 12.8 km). You can also do the half marathon as a relay with a team of two. Something to consider: This race in Canada’s first National Park is probably one of the most picturesque races of the summer. Something to consider: This race is really, really far. 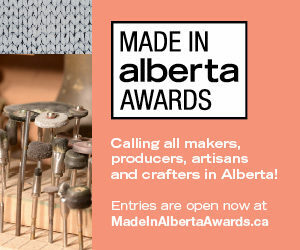 It starts in Longview and finishes at Nakiska. But you’re not expected to run 100 miles through Kananaskis Country on your own. It’s a relay, so you’ll have team members to suffer with. Runners have to carry bear spray for a portion of the race. Something to consider: It’s a female-focused event and participants receive pink t-shirts and tutus to wear while they run and pick up boas and tiaras along the course. Something to consider: There’s a Stampede breakfast after the race. Yahoo! Starting line: South Glenmore Park, 8415 24 St. S.W. Something to consider: This race starts in the evening and features runners wearing bright costumes, glow-in-the-dark accessories and neon face paint. It ends with a party in the beer gardens. Something to consider: This race is a 4 kilometre loop that you do twice. The challenge is to run the 8 kilometres before the Calgary Philharmonic Orchestra completes 50 minutes of Beethoven’s music. It ends with complimentary champagne and a concert. Something to consider: There are some stairs thrown into this race, as well as the running and the 20 obstacles. You know, to make it even more difficult. Something to consider: This race has obstacles that you won’t find at any other race, like lily pads (you’ll essentially be running across water), a chamber of foam, a foam zone, a foamy log roll, a tube crawl, a mud pit and a foamy finish. Basically, this obstacle race is largely about the foam. Something to consider: Remember how much fun you used to have on bouncy castles? Re-live that experience during this race where there are nine inflatable obstacles for you to cross to get to the finish line. All levels of runners and walkers are welcome, including kids taller than 42 inches. Something to consider: The 25 race obstacles in this event include a 3-storey water slide, shipping container towers, fire jumps and more. There’s also a huge party in the middle with mechanical bulls and pie-eating contests. Something to consider: Expect running, obstacles and lots and lots of mud. Something to consider: This is a competitive obstacle course that you will get through with teamwork. If it’s your first time, start with the Sprint or 5 kilometre distance that includes 20 obstacles. For the serious and the brave, there is the HH12HR course which is a 12-hour endurance challenge. Something to consider: Each of these runs (or walks) include running to three breweries with a 45 minute stop at each to rest and drink. The August 17 runs are at night. The August 25 runs are in the afternoon in the Barley Belt. AGLC rules won’t allow the cost of beer to be included in the cost of registration so bring cash for beer. While a lot of the runs and obstacle courses already listed also have a fundraising element, for these runs, raising funds and awareness around a cause is one of its primary goals. Starting line: The Bow Building, 500 Centre St. S.E. Starting line: 69 St. and 17 Ave. S.W. Cost: $35 registration fee. If you fundraise $125, the fee is waived.